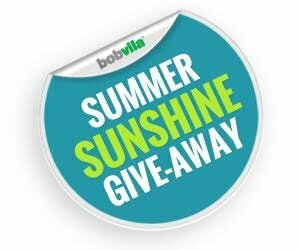 Enter Bob Vila’s Summer Sunshine Give-Away Today! Enter to win two daylighting systems from Solatube, a $1,500 value! For sun-soaked summer days, many of us head to the park, beach, and even our own backyards. But how many homeowners can appreciate the benefits of daylight from the great indoors? If you win this month’s Summer Sunshine Give-Away you’ll instantly increase your home’s natural light, so you can enjoy the sun’s rays long after summer fades. That’s because we’ve teamed up with Solatube to give one lucky winner two incredible daylighting systems, installation included where available. Today and every day this month (from 12:00 p.m. EST July 31, 2015 to 11:59 a.m. August 31, 2015), enter to win two Solatube Daylighting Systems worth up to $1,500. See Official Rules below. If you win this month’s give-away you’ll reap all the rewards of beautiful natural light. Increased sunlight isn’t just a boon for houseplants, but it also helps cut soaring energy costs by minimizing the need for overhead lighting. Not only that, but daylight also has surprising benefits to your mood; studies show that there’s a link between exposure to daylight and a positive outlook and improved sense of well-being. What makes Solatube the perfect method for adding much needed sunlight into your home is its high-tech delivery system. 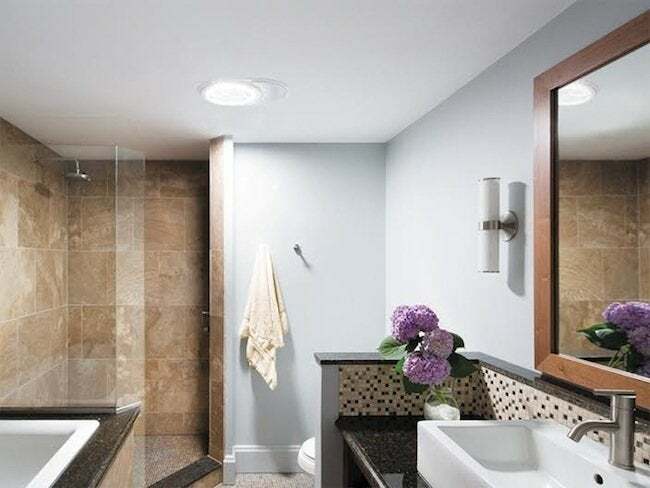 Unlike traditional skylights, the Solatube units screen infrared rays that can overheat your home, as well as ultraviolet rays that can prematurely fade furniture and fabric. The result is eco-friendly and energy-efficient lighting, without any of the drawbacks of unfiltered sunlight. So what are you waiting for? Enter Bob Vila’s Summer Sunshine Give-Away today and every day this month for your chance to win a bright new addition for your home. For more on Solatube and their products, click here. The “Bob Vila’s “Summer Sunshine Give-Away” is open only to permanent legal U.S. residents of the 50 contiguous states and the District of Columbia. Void in all other geographic locations. No purchase necessary. Void where prohibited. Contest Period runs from 12:00 p.m. (EST) Friday, July 31st, 2015 and ends at 11:59 a.m. EST on Monday, August 31st, 2015 . One entry per household per day on BobVila.com. Alternative means of entry for Drawing is available by faxing your name and address to 508-437-8486 during the applicable Entry Period. Odds of winning depend on the number of eligible entries received. See Official Rules.